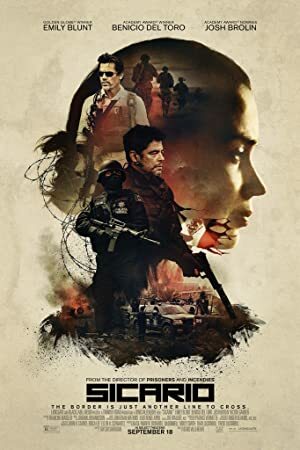 Sicario (2015) – What's New on Netflix Canada Today! When drug violence worsens on the USA Mexico border, the FBI sends an idealistic agent, Kate Macer (Emily Blunt) on a mission to eradicate a drug cartel responsible for a bomb that had killed members of her team. An FBI agent takes part in an undercover operation targeting a Mexican drug lord, but her ethics are challenged when the sting crosses the line.